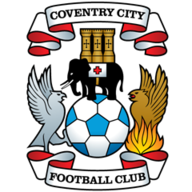 Coventry City made it five consecutive league wins with a 2-1 victory over Doncaster Rovers. 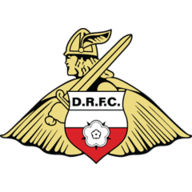 Goals from Jordy Hiwula and Luke Thomas lifted Mark Robins' side into the play-off positions and drops Doncaster, who are without a win in three, down into eighth. Coventry took the lead after 20 minutes when Hiwula rifled in an unstoppable volley. The Sky Blues doubled their advantage after 41 minutes when Thomas unleashed a spectacular effort in off the post. Doncaster pulled one back as Joe Wright smashed the ball home, but the visitors couldn't find that elusive equaliser. Both sides had made a positive start, with Michael Doyle and Tom Davies testing the reactions of Rovers keeper Mark Marosi, before Grant McCann's side fashioned a chance of their own through Danny Andrew. But it was Coventry, revelling in confidence from their recent form, who created the more clear-cut chances, with Jordan Willis and Jonson Clarke-Harris guilty of missing gilt-edged opportunities. 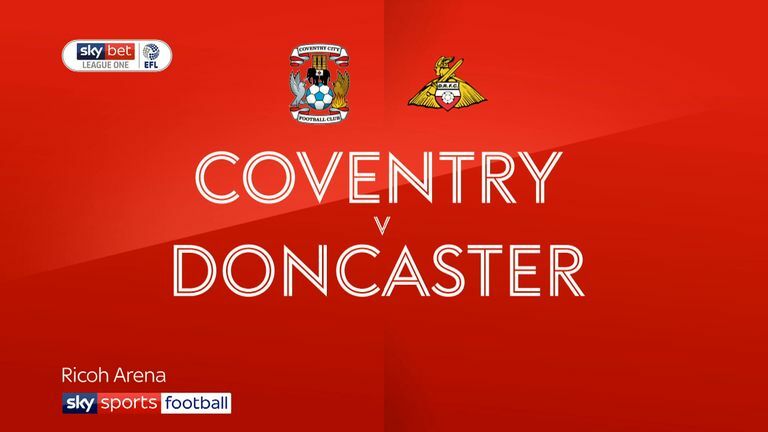 The second-half, however, proved to be a stark contrast to the first and despite Doncaster's dominance, Coventry held on.